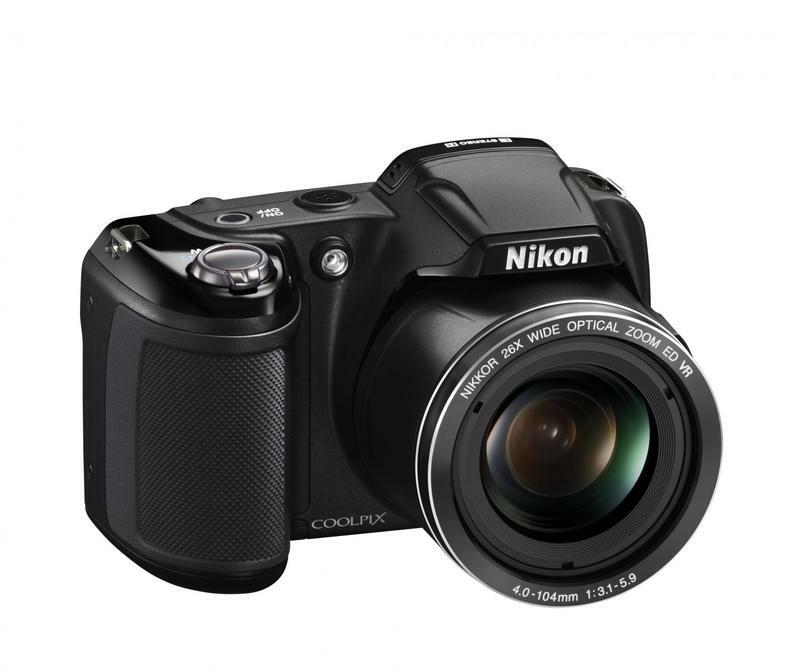 The wallet-friendly Nikon Coolpix L810 Super Zoom has been unleashed today, along with the Nikon Coolpix S30 and Nikon Coolpix L26 budget family cameras. 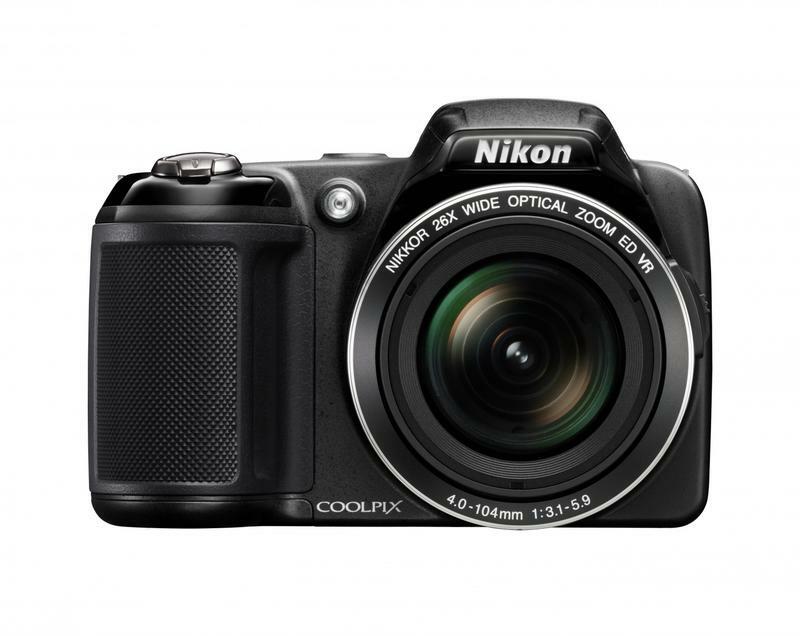 The Coolpix L810 will offer up a substantial 26x optical zoom lens and 720p HD video while the S30 and L26 specialize in simplicity and affordability. 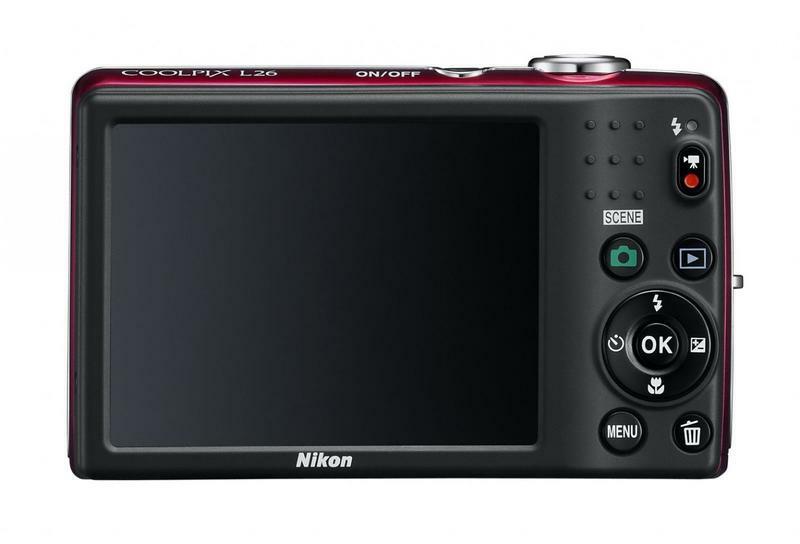 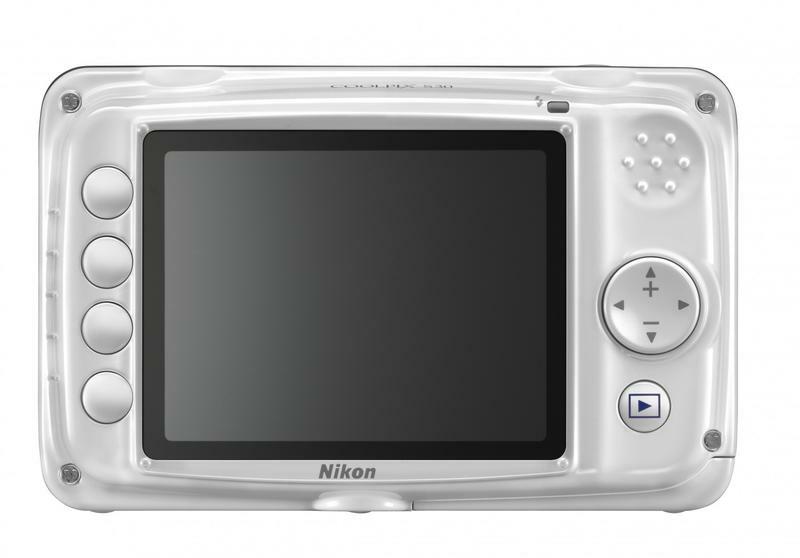 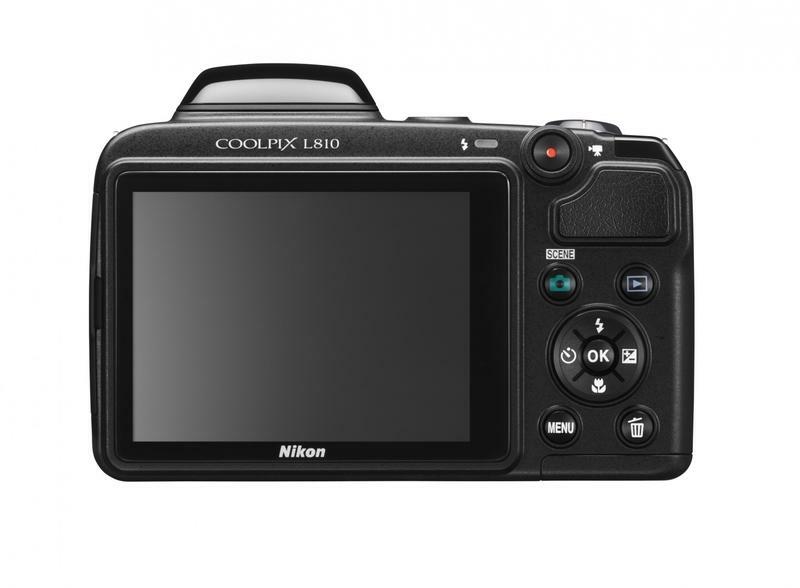 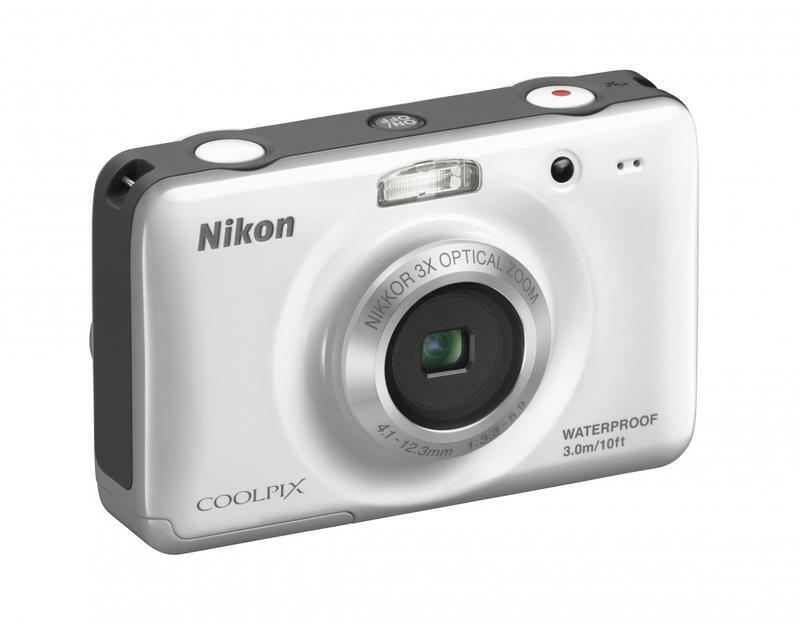 The Nikon Coolpix L810 will be available in February 2012 for a suggested retail price of $279.95 in a choice of colors including Black, Red and Blue. 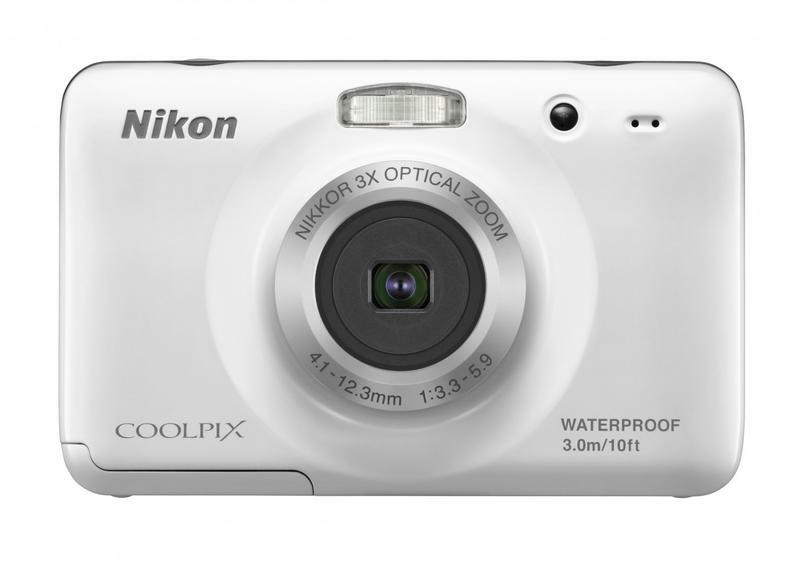 The Nikon Coolpix S30 will be available in February 2012 for $119.95 in a choice of colors including White, Blue and Pink. 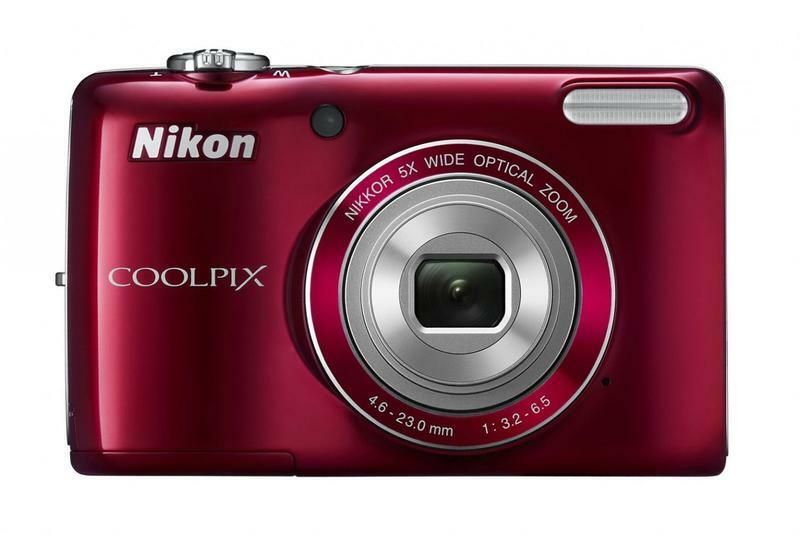 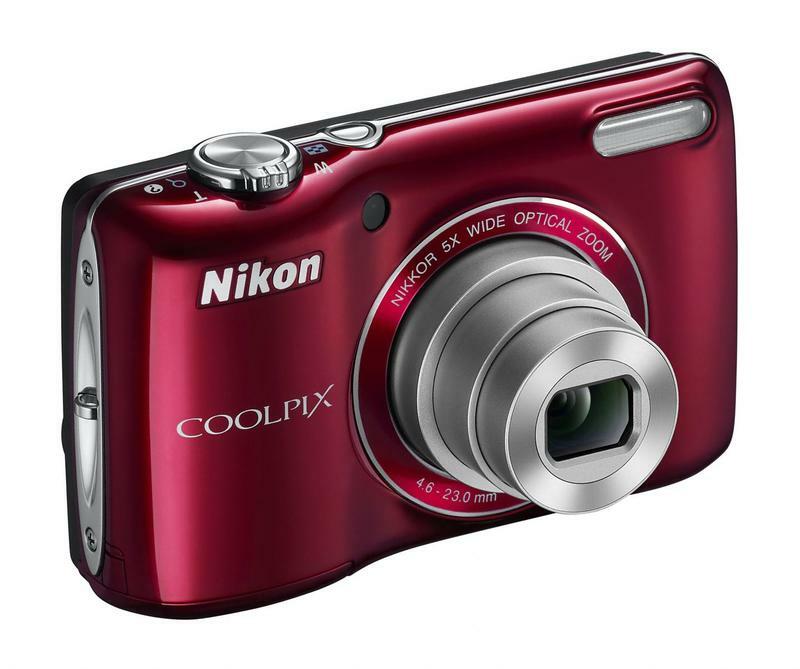 The Nikon Coolpix L26 will be available in February 2012 for $119.95 in a choice of colors including Red, Black and Silver.